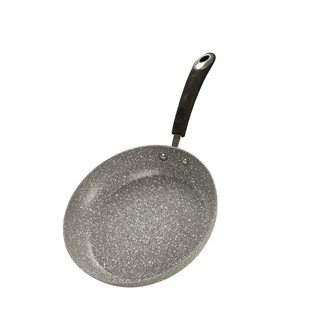 Stoves and woks stone coating cookware induction. 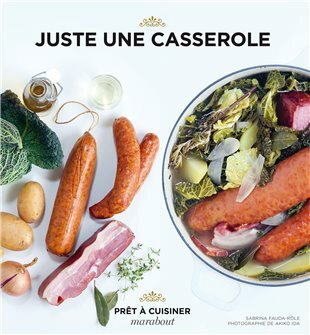 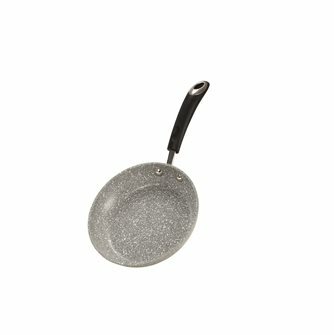 And also grills, pans and jumpers with stone coating for any type of cooking. 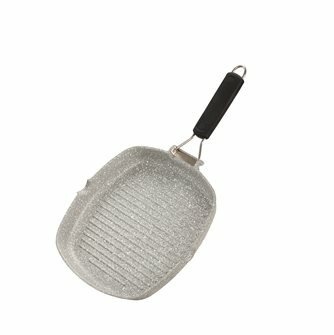 Grill 28x28 cm aluminum non-stick coating reinforced with stone particles. 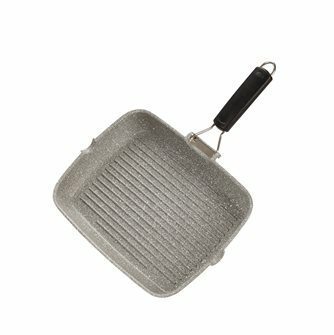 Grilling pan measuring 24x24 cm in aluminium with reinforced stone particle non-stick coating. 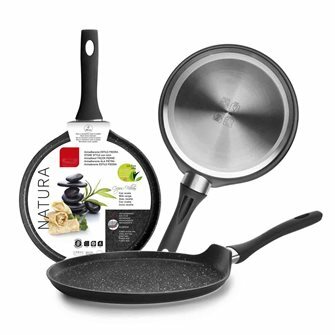 Omelette pan of 24 cm in diameter (4 mm thick), resistant and with 2 non-stick layers. 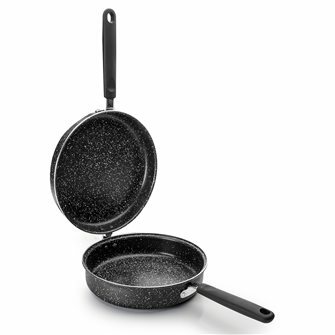 32 cm aluminum stove reinforced with stone particles. 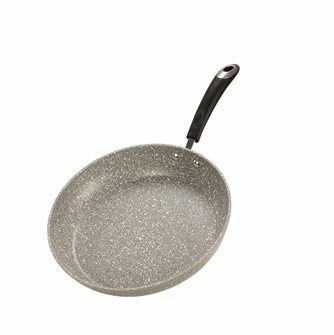 Pancake pan with a diameter of 28 cm, aluminum, guaranteed without PFOA. 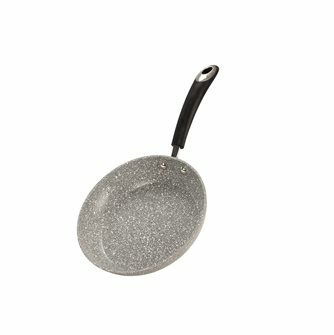 Bakelite handle. 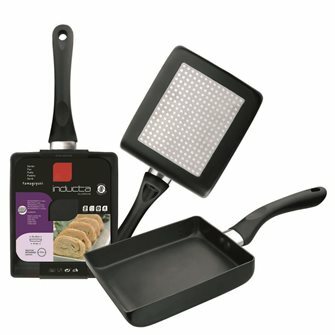 Tamagoyaki omelette pan (3 mm thick) with 2 non-stick layers, very light and handy, rectangular shape. 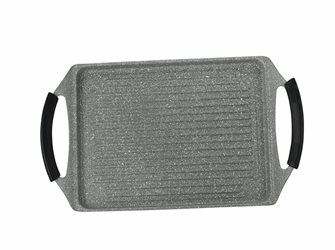 Grill plate 47x29 cm aluminum non-stick coating reinforced with stone particles. 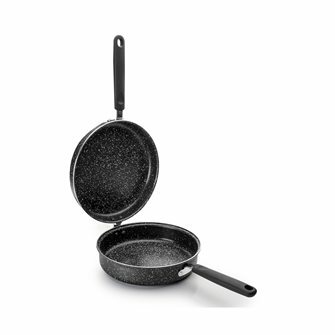 Stove 20 cm aluminum coating reinforced with stone particles. 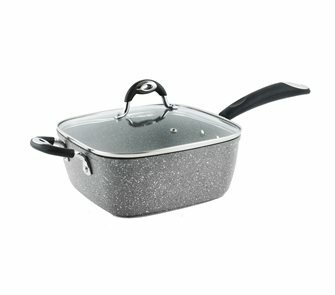 Stove 28 cm aluminum coating reinforced with stone particles. 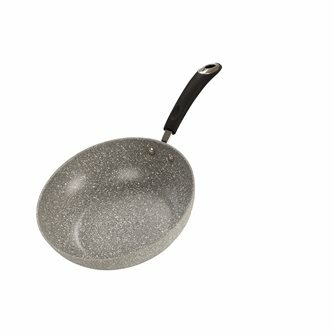 Omelet pan 20 cm in diameter (4 mm thick), resistant and with 2 non-stick layers. 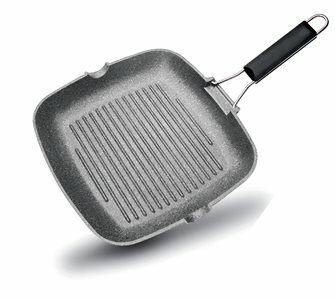 Grill 24x34 cm aluminum non-stick coating reinforced with stone particles.